Heritage Club members extend their United Way support for generations to come by committing to a $10,000+ planned gift. This commitment may be revocable or irrevocable. Gifts come in many forms: Bequests, Retirement Accounts, Life Insurance, Charitable Gift Annuities, Pooled Income Funds, Donor Advised Funds, Blended Gifts and more. 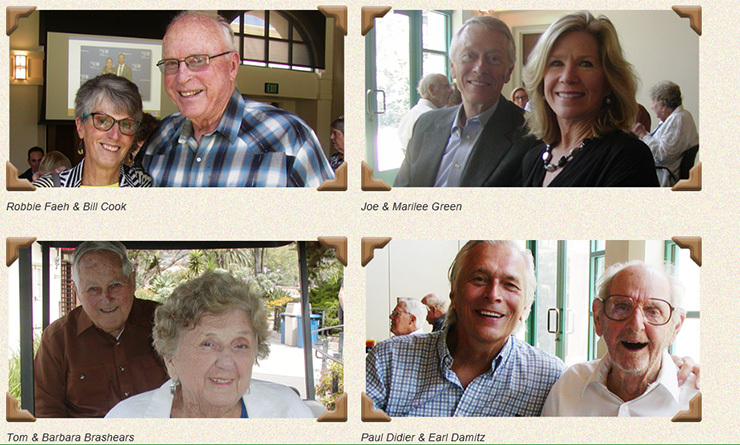 Members are invited to be listed on the United Way of Santa Barbara County Wall of Honor. They are also invited to be noted as Heritage Club members in the Annual Impact Report. 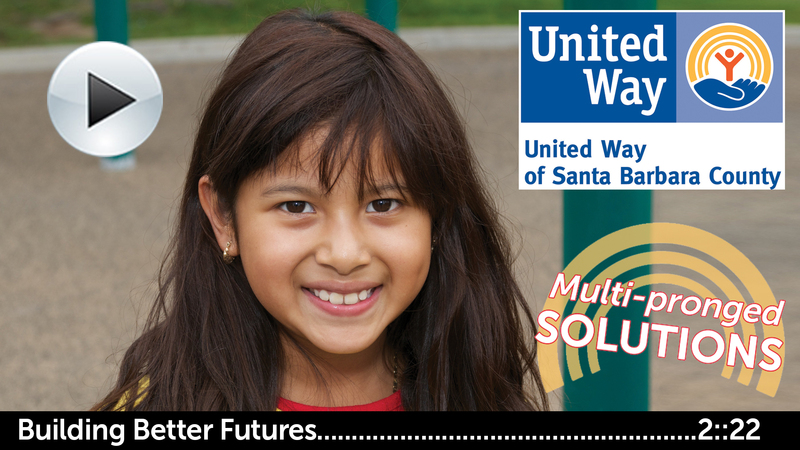 Additionally, the annual Heritage Club Luncheon is hosted by United Way of Santa Barbara County as an opportunity for members to gather and celebrate each other and the work their gifts make possible.